Fabio Fognini set to win the Battle of the mad men against Benoit Paire. Now many would say you would have to be mad yourself to consider an investment between these two lunatics in Fabio Fognini and Benoit Paire of France however at Grand Slam level where it is not your week to week bread & butter of the ATP tour where we often see both these players tank through matches, I feel it is worth siding with the Italian Fognini. Both surprisingly advanced to this 2nd round stage without the loss of a set, as Fognini beat a below par Feliciano Lopez who rarely plays well at this stage of the season and at this grand slam, whilst the draw was kind to Paire who only had to play just two sets before veteran German Tommy Haas called it a day in his first competitive match for over a year. Only one place separate them in the rankings at 46 & 47 slightly in favour of Paire who's early season form may read a semi-final in Chennai but he was very fortunate with the draw as well as opponents that were suffering such as Ajez Bedene a former finalist who had little left in the tank come the start of their match-up. I didn't expect either to put much effort in or do any type of running last week in Sydney and both treat it as hitting practice duly losing to Philipp Kohlscreiber and 17-year-old Aussie talent Alex De Minaur respectively in round 1, so come here fresh. I do really like the late season run of Fabio Fognini where signs were promising with form and temperament in reaching the Kremlin Cup final in October losing in 3 sets to Pablo Carreno Busta and at Grand Slam level Fognini can be far more relied upon to raise his game to the required level than Paire. 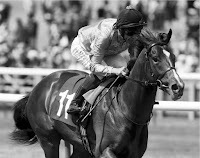 The 4/5 has been trimmed to best price 3/4 with Betvictor & BetBright or 8/11 general but feel this is still priced reasonable and the Italian can take a 3-2 lead in what is always a fascinating watch when the pair meet. Two players that advanced to this stage with identical 6-3 6-2 scorelines and would appear a pick'em match and closer than the 8/15 & 6/4 price would suggest. I do however favour the favourite Strycova of the Czech Republic and have identified her as the chief threat in Serena Williams navigating her way out of this 4th quarter of the woman's draw. What we have here is two real competitive spirits on court and no doubt at Grand Slam level there will be little left to give from either by the time the final point is won. The total sets - (3 sets) option look good odds at 8/5 with Betway or 6/4 Ladbrokes, as is the 3/1 for Strycova to win 2-1 set betting, but preference is for a 'TIE BREAK' to be played in the match at 3/1 with Bet365 & Coral. 3 of the last 4 meetings between the pair have featured a tie-break. The head to head reads 3-2 in Strycova's favour for reference, however, these most recent scorelines have read 5-7 6-4 7-5 7-6 7-6 7-6 7-2 7-6 6-0 So the 3/1 looks massive considering we have two big servers and two hugely competitive players that if going a break down late in the set can fight to break back and a tie-break could be on the cards again in any set to collect as they go to battle in these quick humid conditions that favour the server more so than on slower courts. 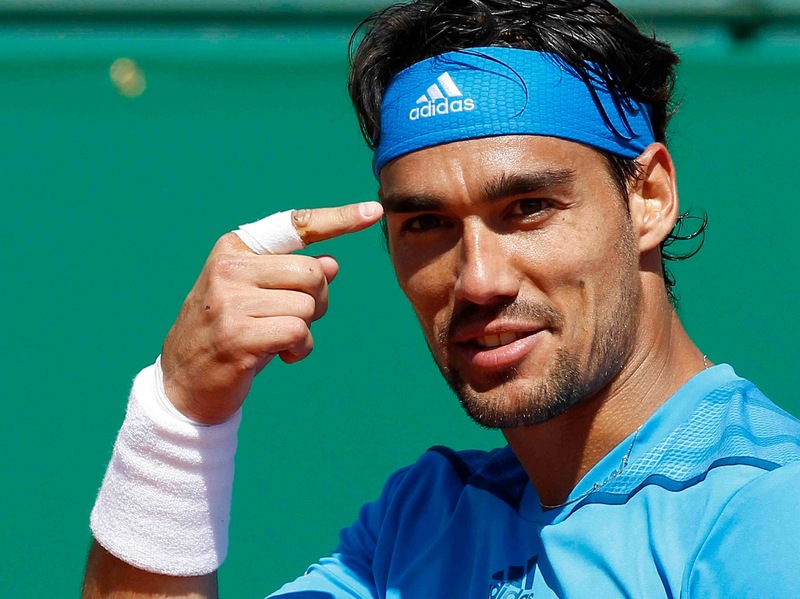 Fabio Fognini to beat Beniot Paire @ 3/4 Betvictor & BetBright or 8/11 General. Barbora Strycova v Andrea Petkovic - Tie Break in Match YES @ 3/1 Bet365 & Coral.